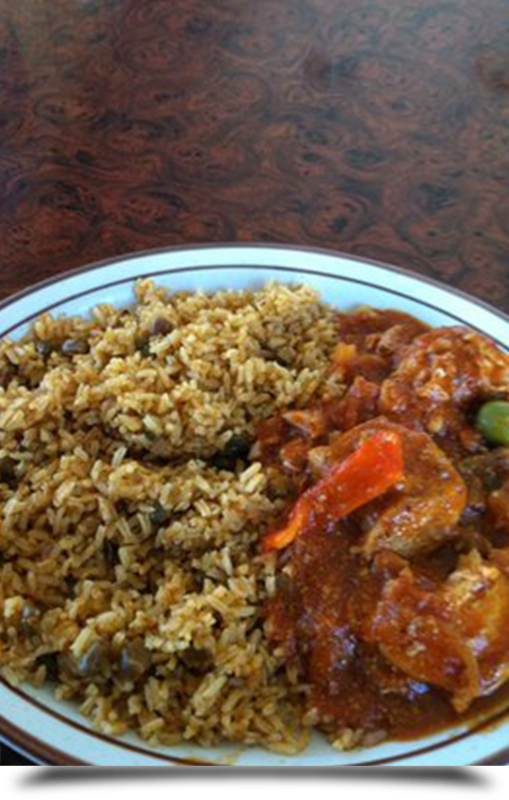 Lets Eat With Alicia in Redondo Beach, CA recommends Mexican and Caribbean restaurants, their preparations and service. Go for a Sandwich Treat! Do you want to keep it light and simple? View the best places for subs and sandwiches. Alicia W. of Let’s Eat With Alicia in Redondo Beach, CA is a food critic who is knowledgeable about Latin American food and she uses her expertise in providing recommendations about Mexican and Caribbean restaurants, their preparations and service. Excellent neighborhood gem. I’ve been coming here for years and the food is still delicious. Reasonable prices and great customer service. I highly recommend La Villa Mexican food. LA BARCA, Is one of my all-time favorite Mexican Restaurant. 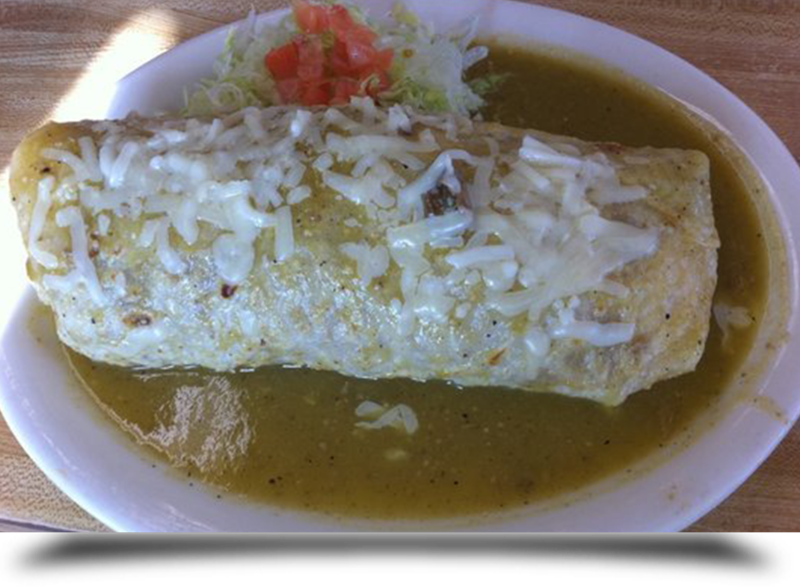 My personal favorite dish is the “Enchilada Suizas” which is very delicious.This place is always energetic and the customer service is very welcoming.Free parking at the rear of the restaurant. Must Try! Best wet burritos and sauce!!! !